Will you look at that! The new poster for the movie Spectre has just landed online and its telling who is the real boss: 007 James Bond, of course, played by Daniel Craig. And set in the background is one of the participants of Dia de Muertos holiday, also known as the Day of the Dead, which will play a big part among the most exciting scenes in the movie. Spectre is once again directed by Sam Mendes. It stars Daniel Craig, Ralph Fiennes, Ben Whishaw, Naomie Harris, Rory Kinnear, Christoph Waltz, Léa Seydoux, Monica Bellucci, David Bautista and Andrew Scott. It is based on the script by John Logan, Neal Purvis and Robert Wade. This Sony Pictures feature presentation is brought to you by producers Michael G Wilson and Barbara Broccoli. 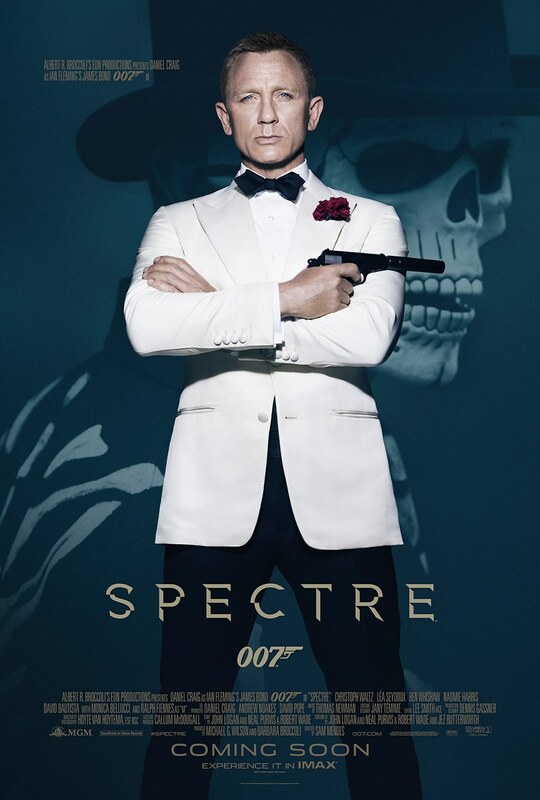 Check out the poster of Spectre, featuring Daniel Craig's James Bond. And here is another one-sheet poster, featuring a possible love interest for Bond. Meanwhile back in London, Max Denbigh, the new head of the Centre for National Security, questions Bond’s actions and challenges the relevance of MI6, led by M. Bond covertly enlists Moneypenny and Q to help him seek out Madeleine Swann, the daughter of his old nemesis Mr White, who may hold the clue to untangling the web of SPECTRE. As the daughter of an assassin, she understands Bond in a way most others cannot. 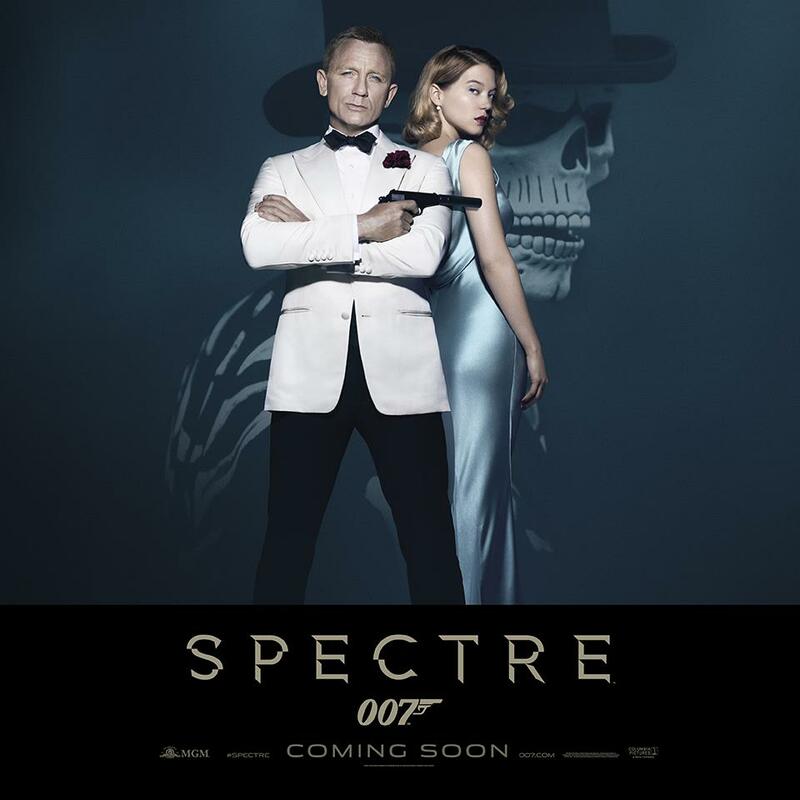 Spectre will hit cinemas on October 26, 2015.